An evening of learning and frank discussion about parenting kids of all ages. 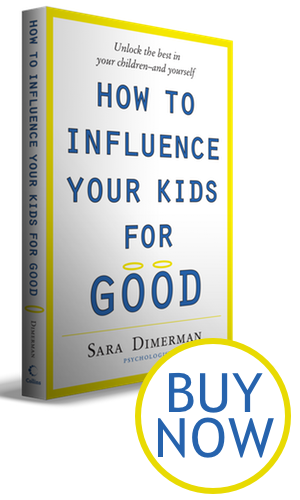 Led by author and parenting expert Sara Dimerman and motivational speaker Barbara Lebo. Sara Dimerman in conversation with Barbara Lebo. Read Happy New Year! Welcome 2012! The Motts is streamed through our website, http://www.themotts.ca/ weekdays at 11 both audio and video where we have had over 100,000 visitors and we are heard on 4 radio stations in Ontario (Erin, Bolton, Caledon & Stouffville) and on ckcl.ca in B.C. Interviewed on The Motts about what parents can say to their children about Tori Stafford trial details. The segment starts around the 20-minute mark.